Ath. Ox. vol. II, -—Calamy.—Eloy, —Dict. Hist. 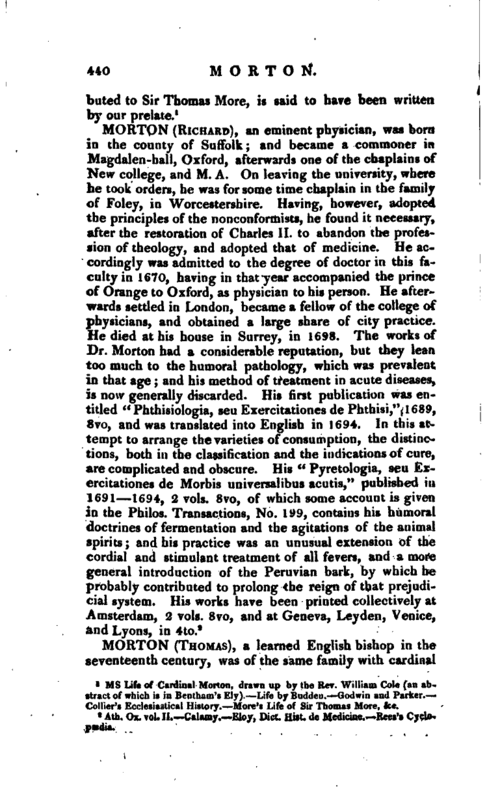 de Medicine, Rees’s Cyclopaedia.